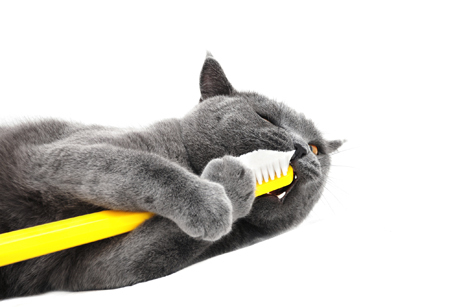 GRAND PRIZE: $500 off your Pet’s dental surgery! 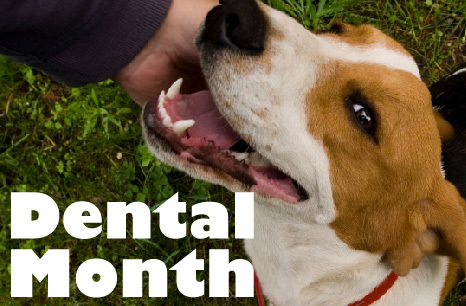 ALL qualified entries will receive 5% off all Dental Surgery, procedures and Products for the month of February 2015. All pets must be examined and deemed healthy, by one of RYAH’s veterinarians, prior to dental surgery being scheduled.